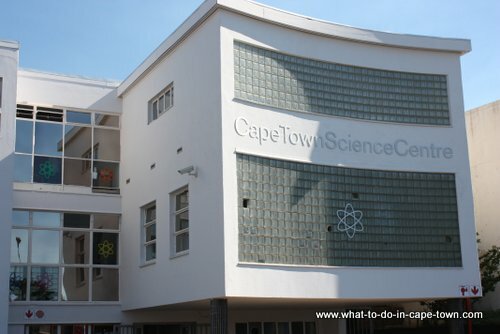 The aim of Cape Town Science Centre (they used to be known as the MTN Sciencentre), is to provide children with interactive displays and activities showing that subjects like science, mathematics and technology can be fun! The human gyroscope where you experience weightlessness. Building a house in the Murray & Roberts building site. 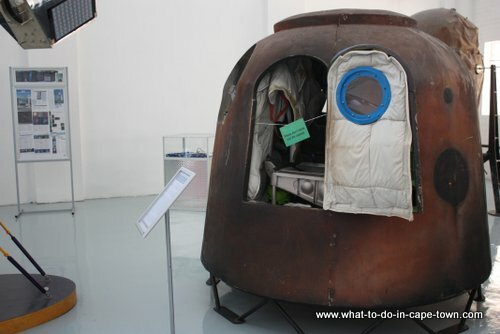 A replica of Mark Shuttleworths SOYUZ capsule. 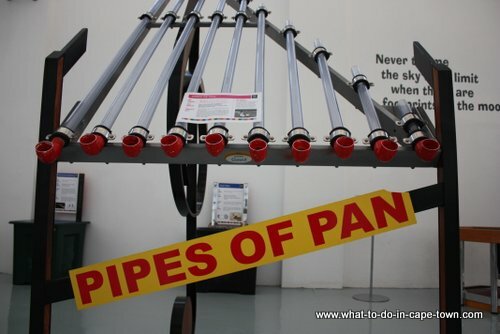 Different lengths of pipe to form a large panpipe. 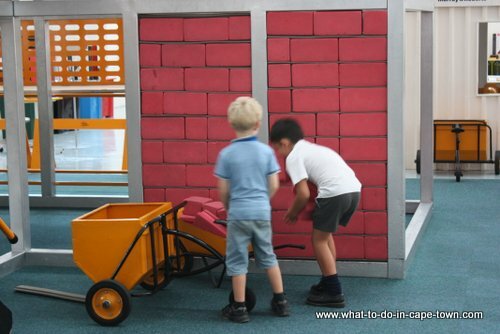 Do you think that the ride will be bumpy on these square wheels? 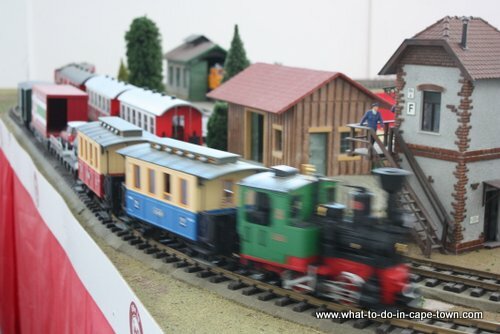 A big train set with moving trains. What about a game of chess? 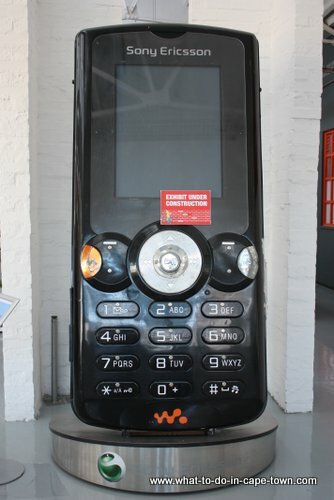 This cellphone is taller than an adult! 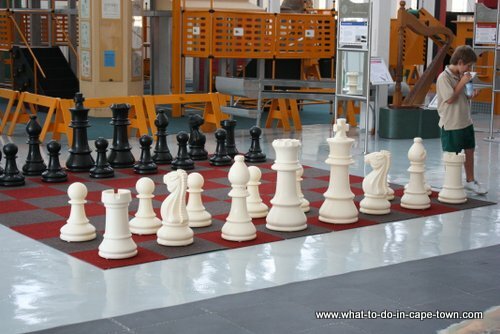 In the outdoor area you will learn how the Centre is harvesting its rainwater to save water or you can enjoy a game of Chess on the Giant Chess set. Career Planet is a organisation that has been providing young people with web-based career information, training, study information and advice via their website and workshops. 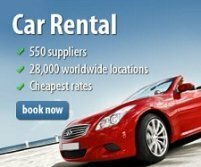 They are now expanding their range of services which will allow companies, training providers, government bodies and educational institutions to promote their opportunities directly to young people. Their new mobile platform will provide young people with a cost-effective way to locate relevant and up-to-date career information, employment, educational and self-development opportunities - in their areas. 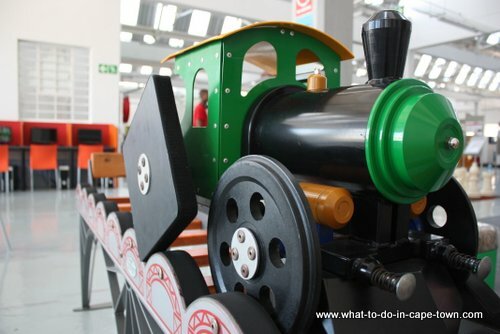 Kiddiwinks is the oldest exclusive LEGO Shop in South Africa. 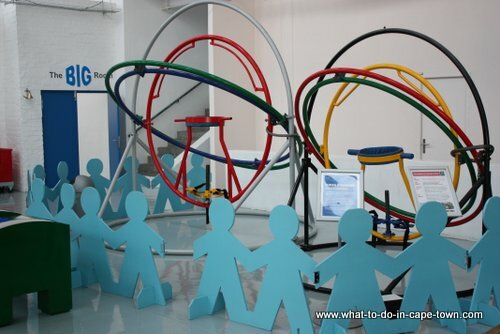 They will offer activities for all ages, which include building with LEGO and robotics training. Their vision is to cultivate and promote the entrepreneurial spirit in teenagers through seminars, workshops, conferences and exhibitions by targeting high schools, Universities, Churches and Youth Centres. 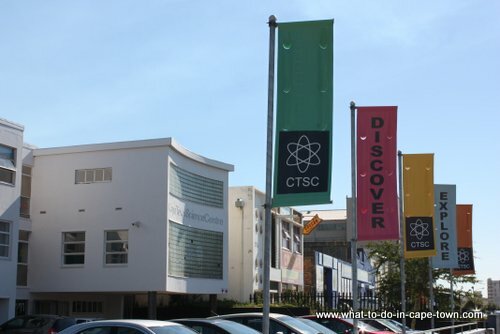 This unique facility consists of 15 workstations that can accommodate up to thirty participants offering a musical multi-media experience who has an interest in music using computer technology. 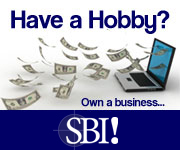 A wide variety of interactive and curriculum based courses are on offer. Each session lasts about an hour, during which one-on-one assistance is provided to would-be composers, musicians, sound engineers and performers. Programmes and courses are fun and entertaining, while still having educational value and introducing young people to music through technology. The SciCafe will provide healthy light meals, snacks and a cup of coffee or drinks. 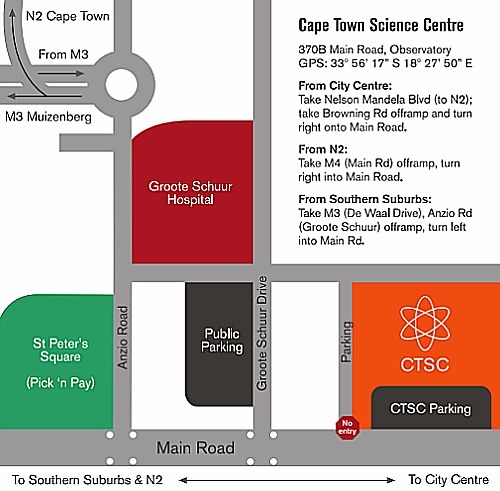 Return from Cape Town Science Centre page to Homepage.